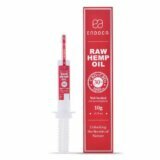 Our 30% Raw CBD+CBDa Hemp Oil Paste has the highest potency of all our CBD products. 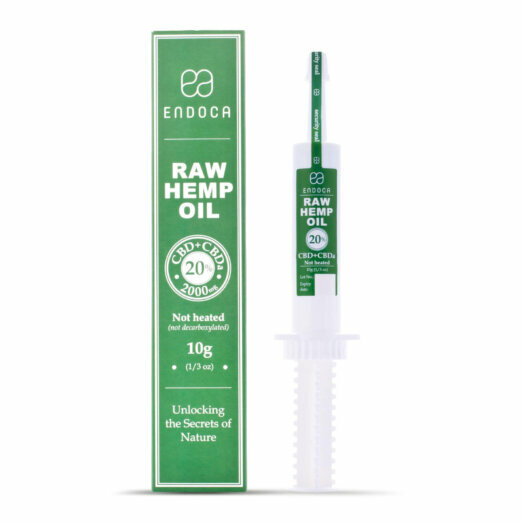 Raw CBD+CBDa Hemp Oil Paste has stronger effects and very potent anti-inflammatory properties; ideal for those with great health imbalances and are seeking a potent dietary supplement with beneficial attributes. The Raw CBD+CBDa Paste is a natural supplement that helps stimulate the immune system, has strong anti-inflammatory properties and supports a healthy balance of body and mind, even when great imbalances are prevalent. A natural and nourishing supplement to a healthy and balanced lifestyle. 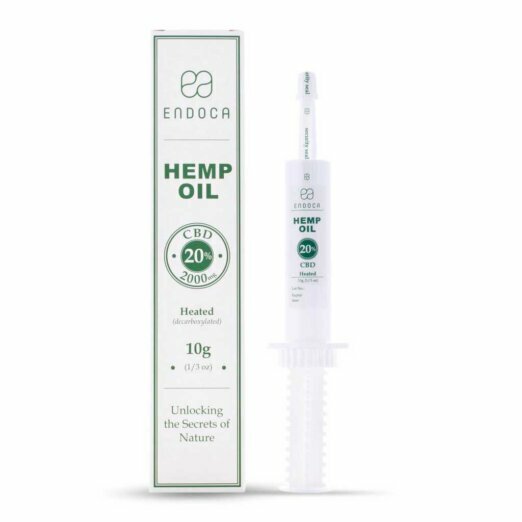 Endoca is among the leading manufacturers of organic CBD products in Europe and the quality of its CBD+CBDa hemp oil pastes is recognised all over the world. 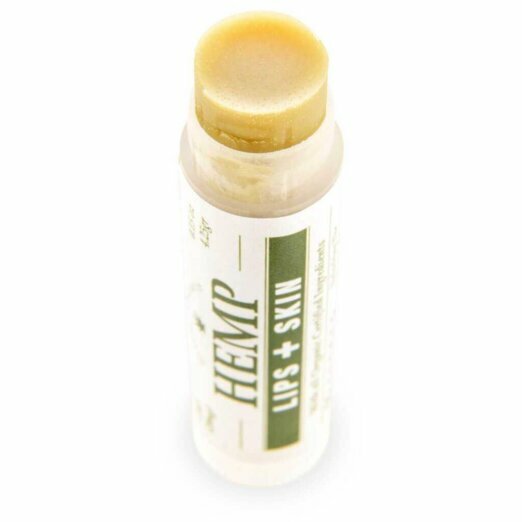 The CBD+CBDa Hemp Oil Paste is completely organic, quality assured and GMP (Good Manufacturing Practices) certified. The 30% Raw CBD+CBDa Hemp Oil Paste is an all-around product, ideal to counteract greater imbalances. 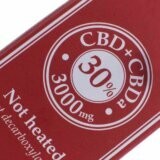 It is unquestionably our most potent CBD product with strong and effective anti-inflammatory properties. 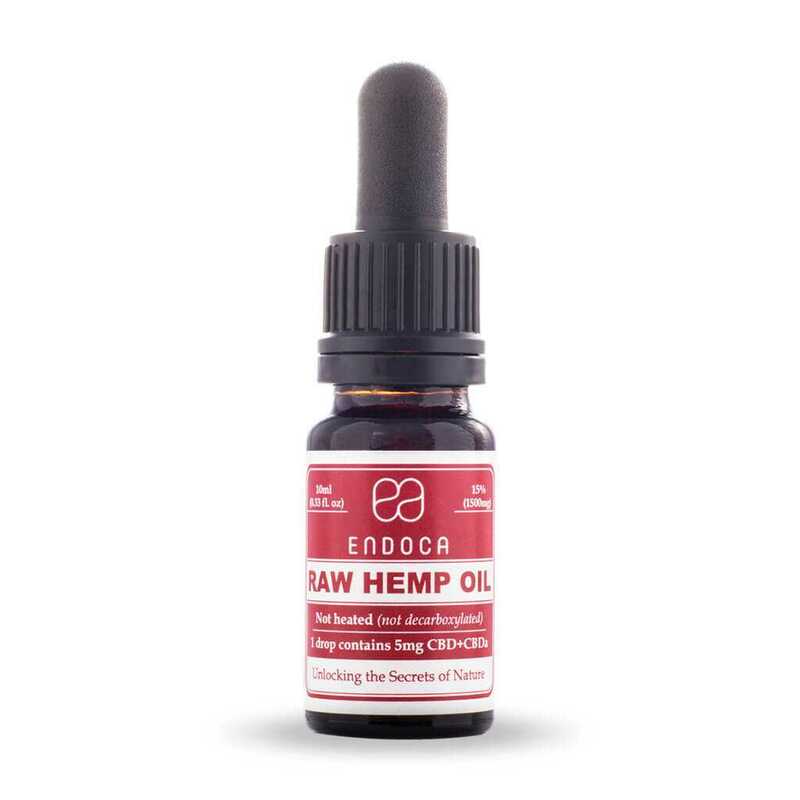 Our customers often report of a beneficial effect on their autoimmune disorders from Raw CBD products, favouring the potent anti-inflammatory properties. 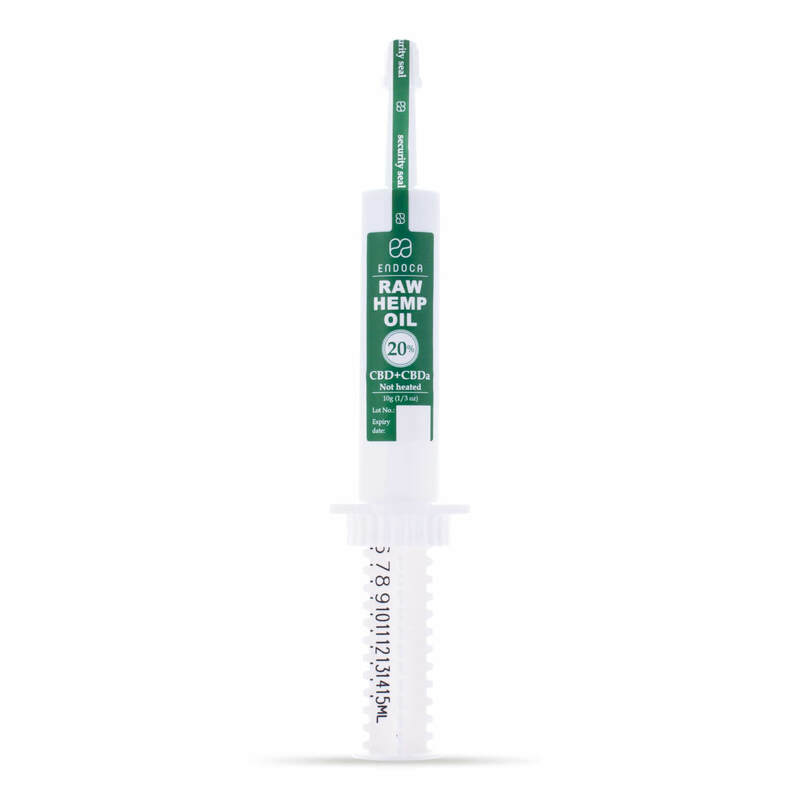 Although Raw CBD can be more difficult to digest than Decarb CBD for those with a delicate stomach, Raw CBD also produces an invigorating effect similar to that of coffee, which makes it most beneficial for daytime use. 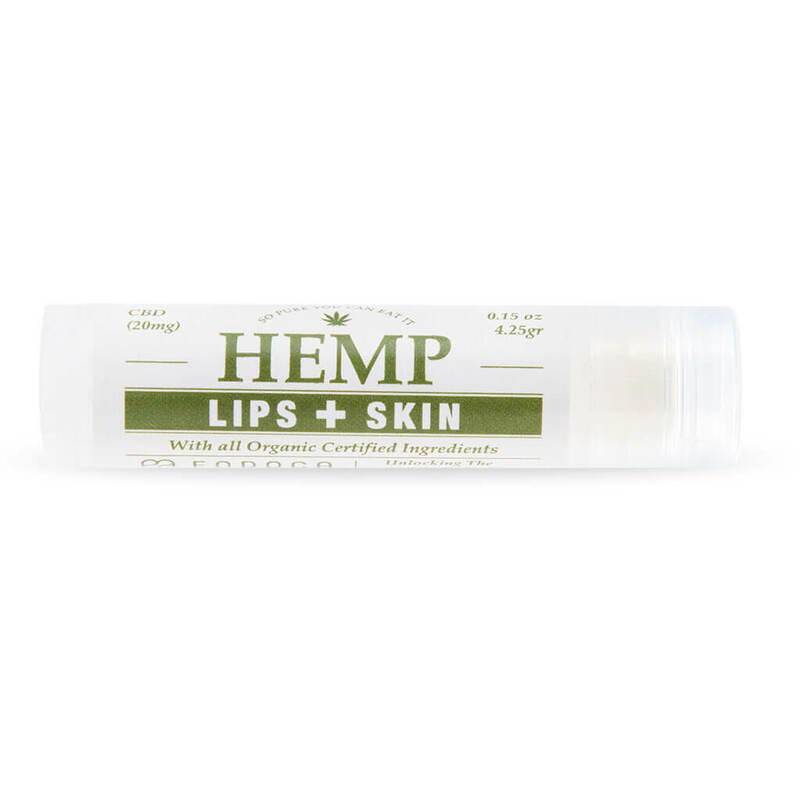 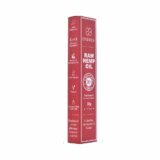 For daytime use – very potent – stimulates the immune system – strong anti-inflammatory effects. 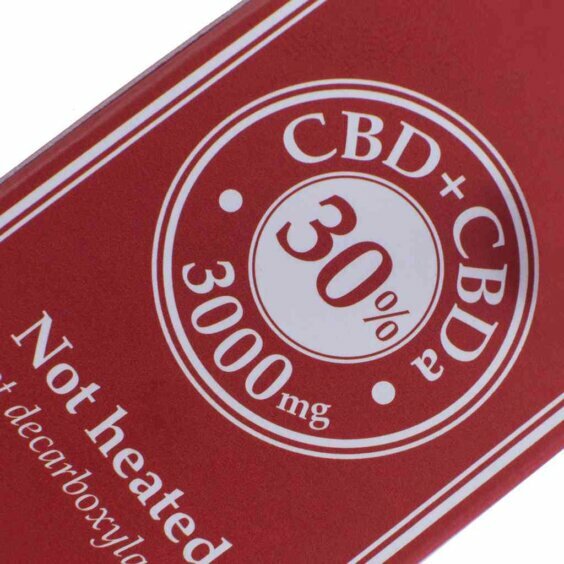 Store in a dry and cool place, out of direct sunlight. Contains 10g.